I’ve been feeling under the weather so I’ve been trying to eat a lot of veggies. Luckily, I’ve been obsessed with frozen vegetables lately unlike I ever have before in my life. It’s pretty common for me to have boxes of frozen spinach in my freezer because I throw it in everything – eggs, pasta, on pizza, and in smoothies. I also typically have all kinds of chicken in my freezer since I take advantage of when it’s on sale at the store so rather than making plain old chicken and vegetables, I wanted to see what else I could do. 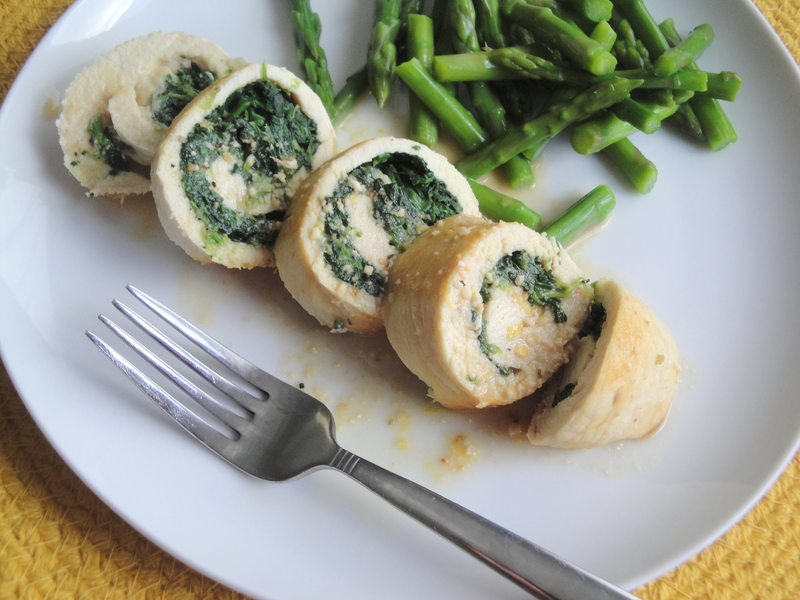 I was thrilled to come across this Chicken Roulades recipe I had tucked away. Thin slices of chicken are rolled with a spinach-Gruyère cheese mixture, cooked until golden brown and topped with an easy broth-based sauce tanged up with fresh lemon juice and lemon peel. I used smoked Gruyère cheese which gave this dish a whole other layer of flavor but you could easily use any of your favorite cheese. I love buying thin chicken cutlets in the store and keeping them on hand specifically for recipes like this because I’m not a big fan of pounding chicken until it’s thin. With the thinning already being done for me, it also speeds up my whole cooking process which is just what I need when I’m not feeling good. This dish is just what the doctor ordered. 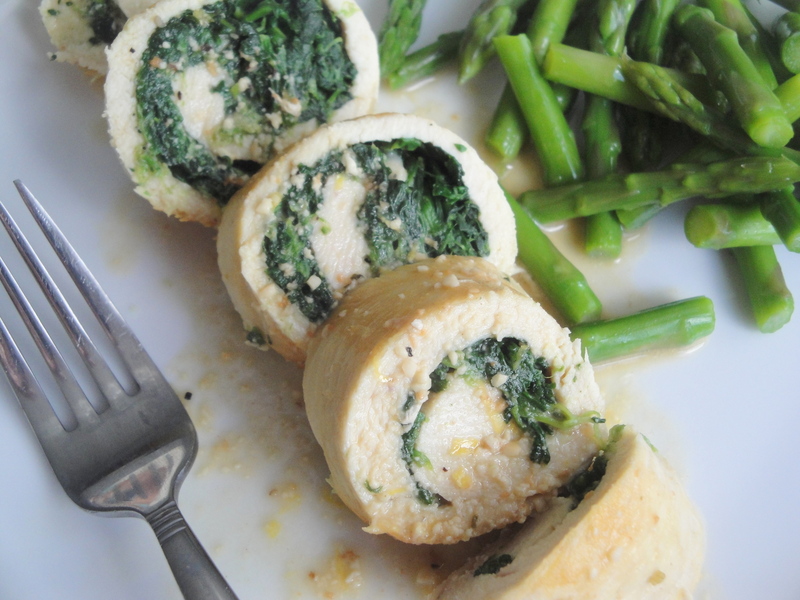 If you like this, also check out Spinach and Tomato Stuffed Chicken Roulade. 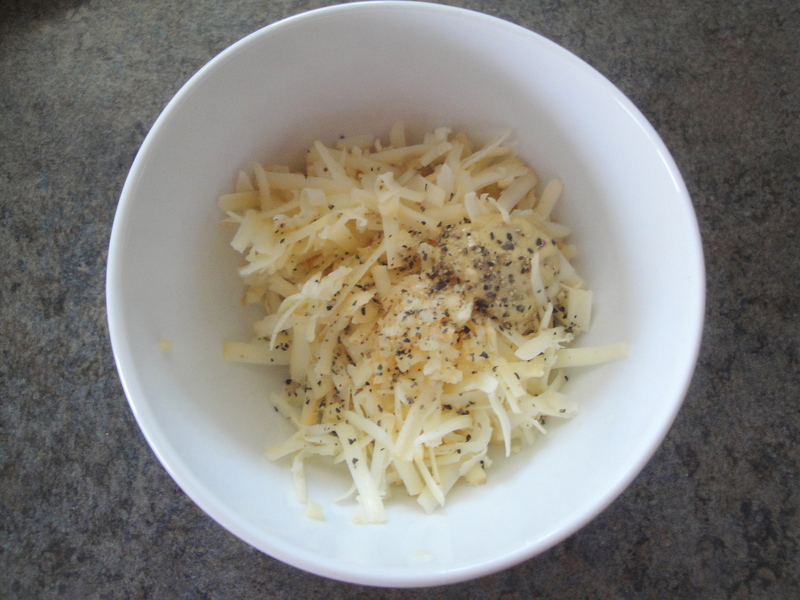 In small bowl, combine Gruyère, mayonnaise, garlic, 1 teaspoon mustard, and 1/4 teaspoon pepper. 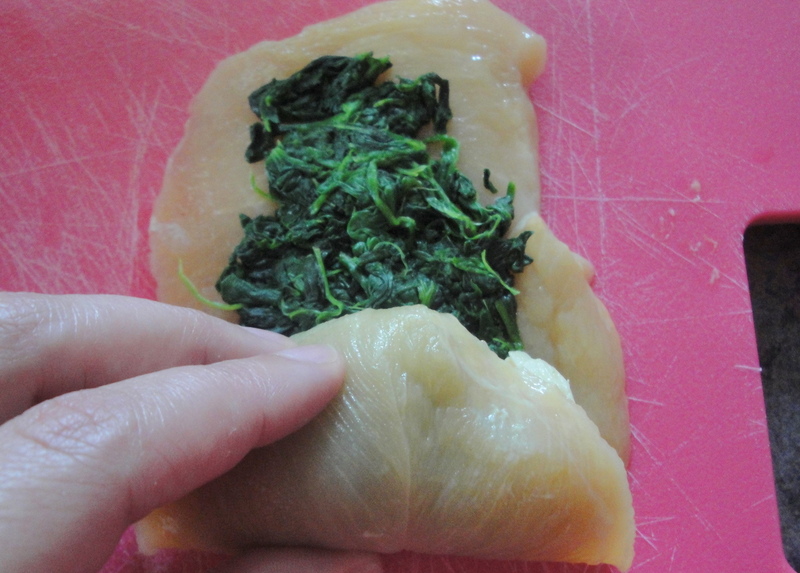 On each piece chicken, spread 1 heaping tablespoon spinach up to 3/4 inch from edges. 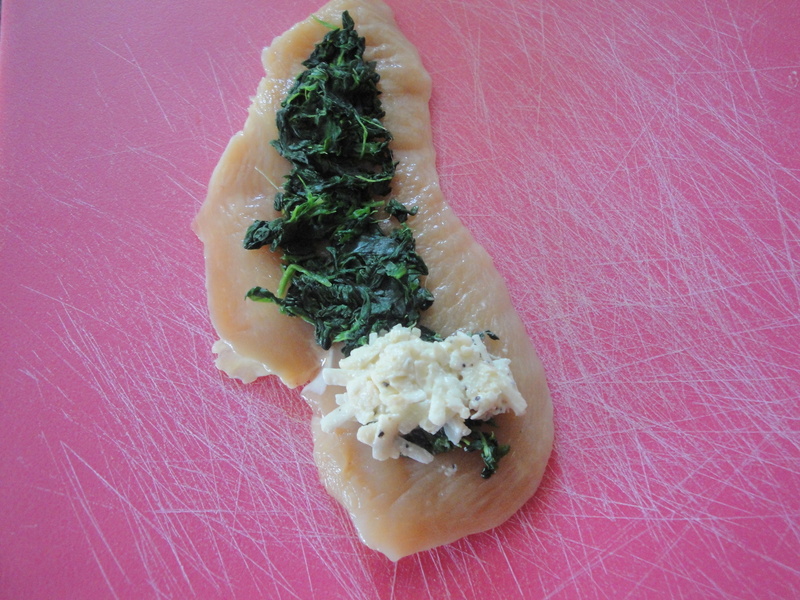 Place 2 teaspoons cheese mixture on spinach at one short end, in a strip, 1 inch from edges. Roll up, starting at end with cheese. Secure with toothpicks to enclose filling. Heat oil in 12-inch skillet on medium-high; add chicken. 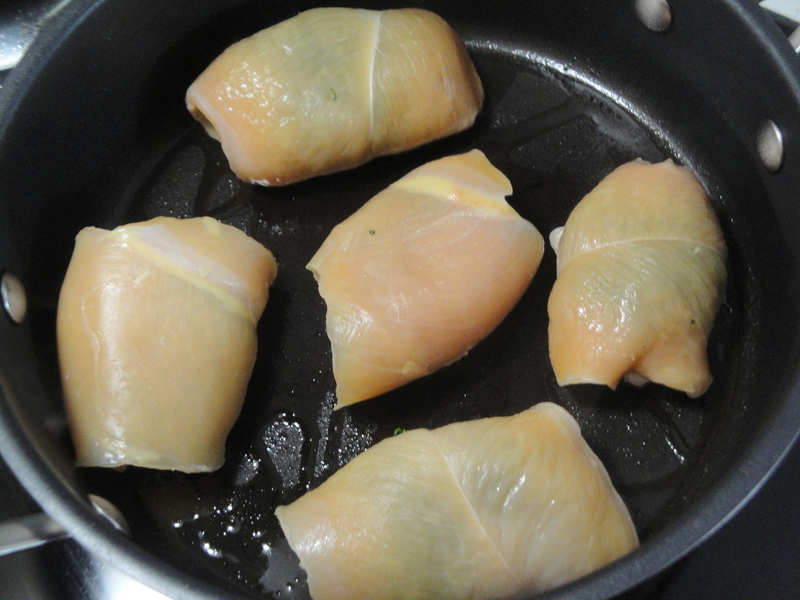 Cook 5 to 8 minutes or until browned, turning occasionally. Reduce heat to medium; add 1 tablespoon water. 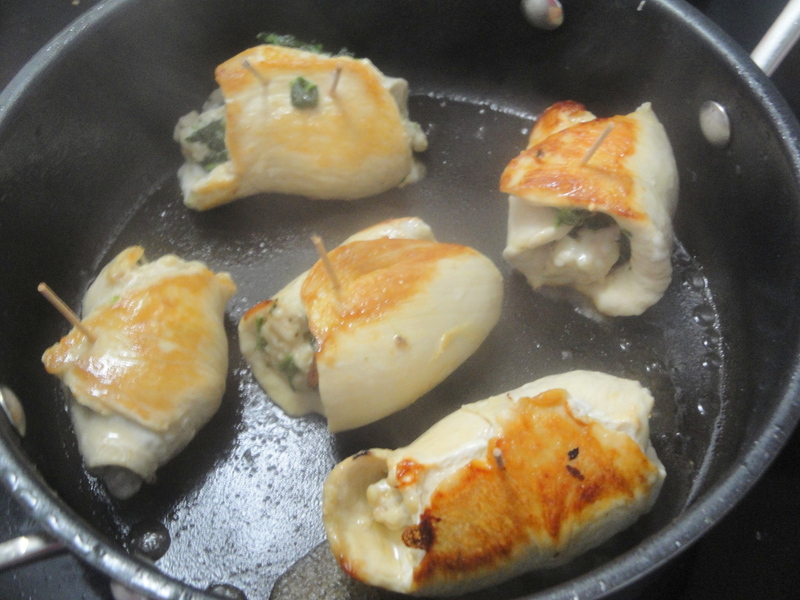 Cover; cook 5 minutes or until chicken is cooked through (165 degrees F), turning over once. Transfer to plate and cover with foil. 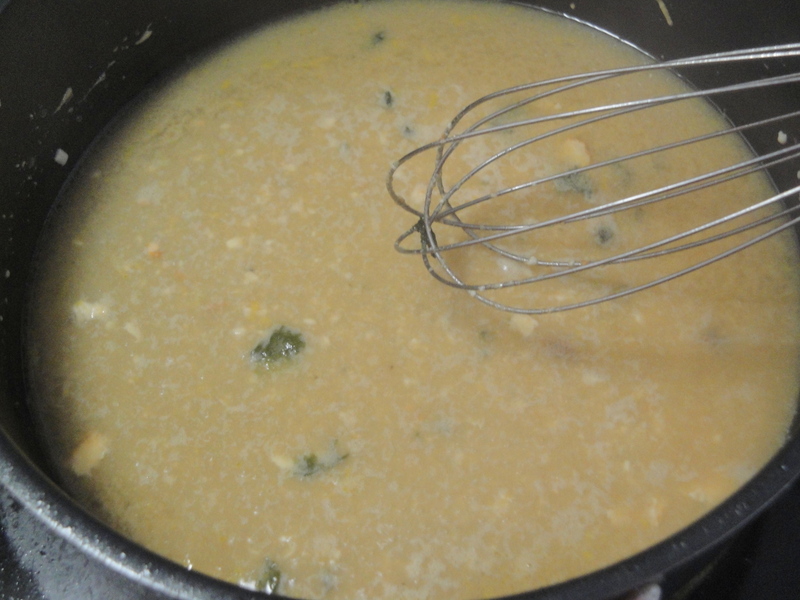 Into same skillet on medium-high, stir chicken broth, lemon juice, remaining 1 teaspoon mustard, and 1/4 teaspoon salt. Cook 4 minutes or until sauce thickens slightly. Stir in lemon peel. Remove toothpicks from chicken and slice.